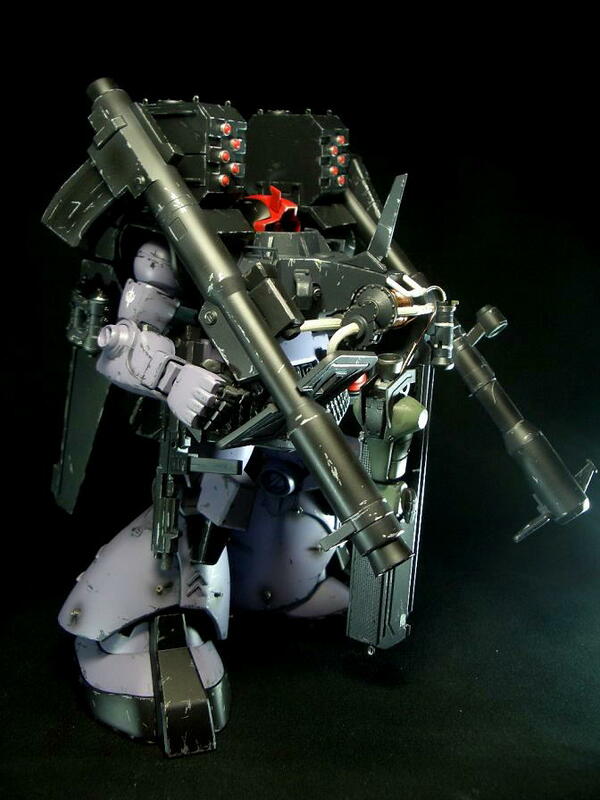 nice customized stutzer attachment and I love how the modeler weather the kit. 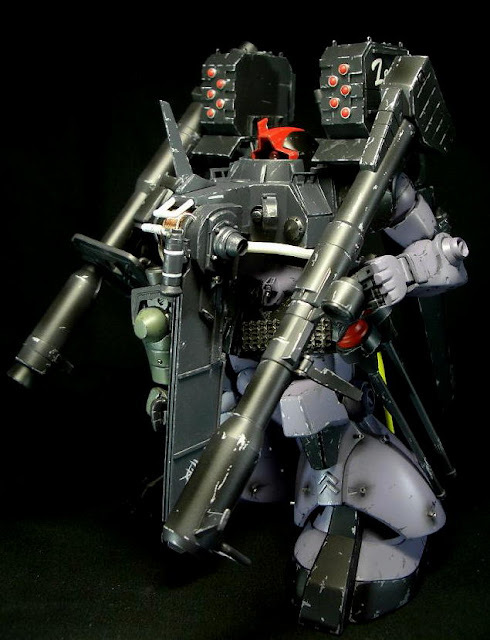 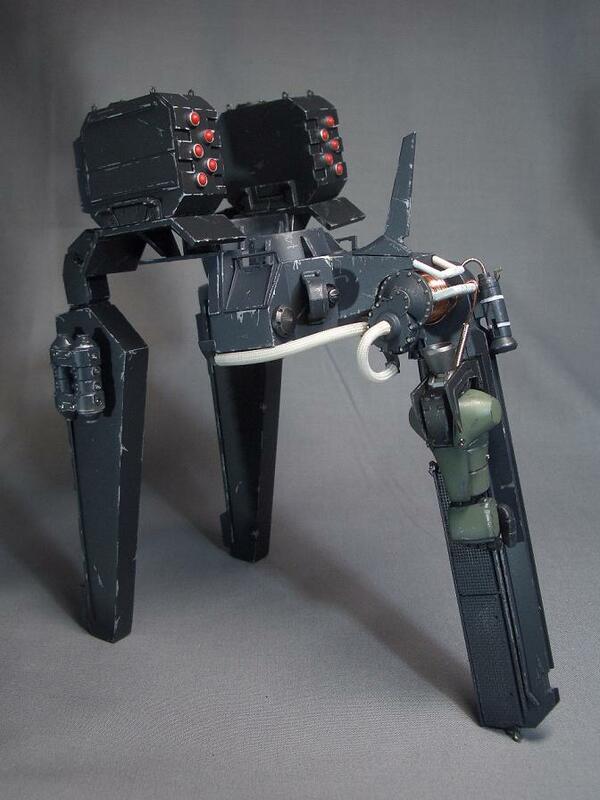 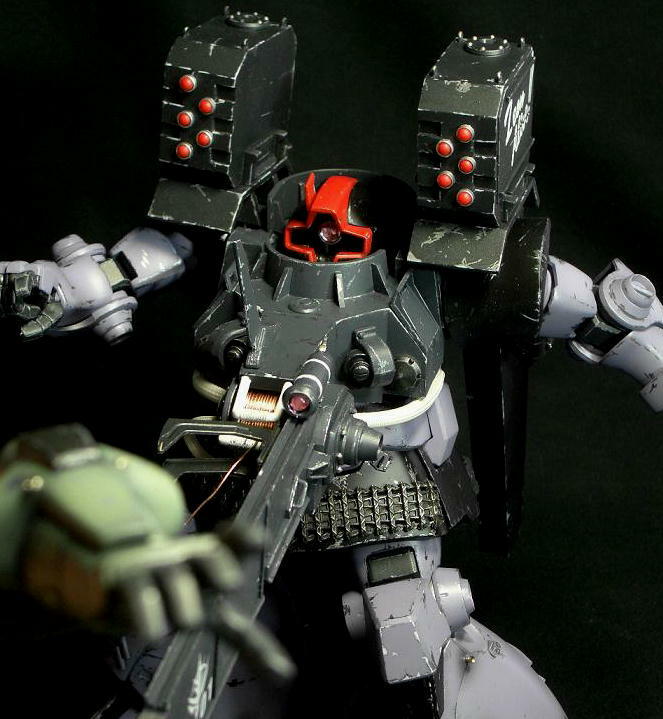 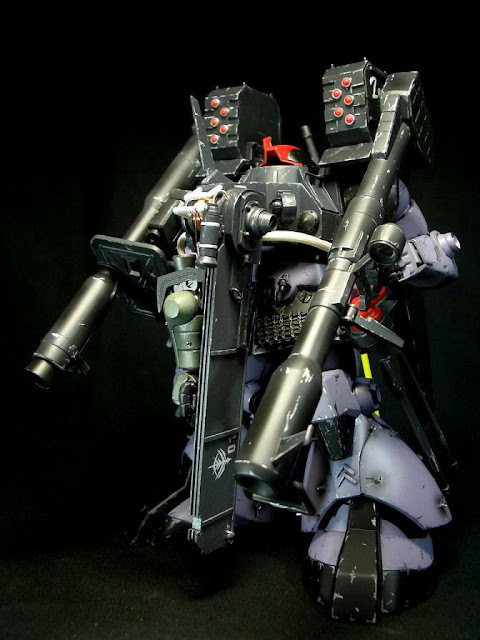 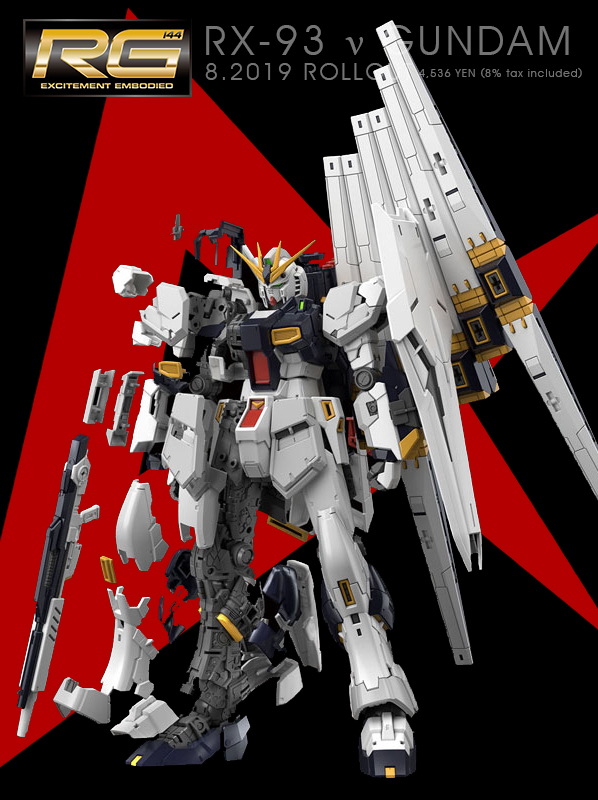 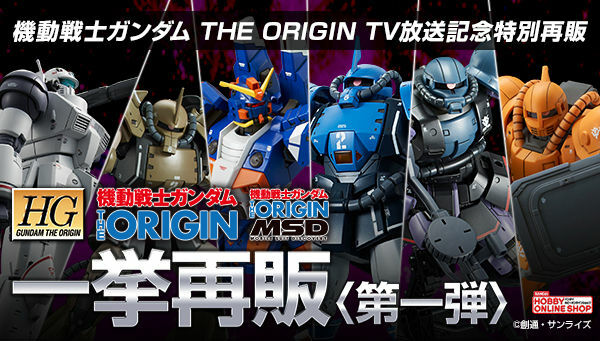 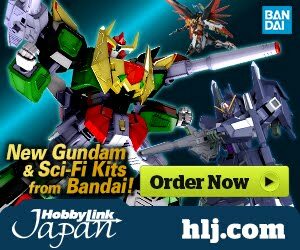 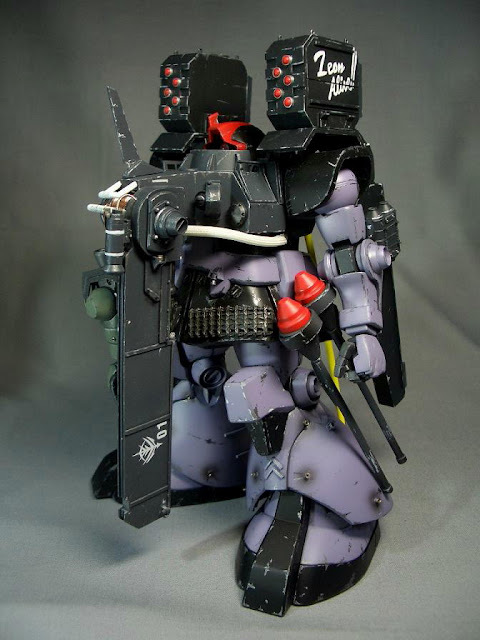 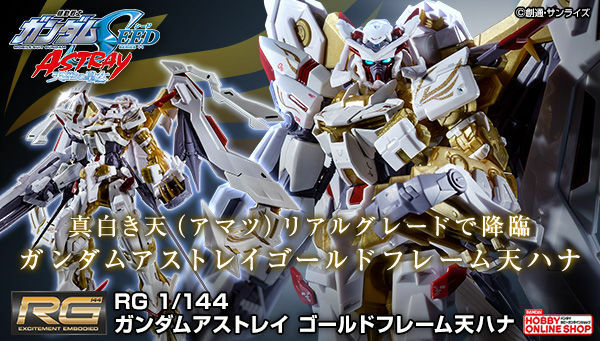 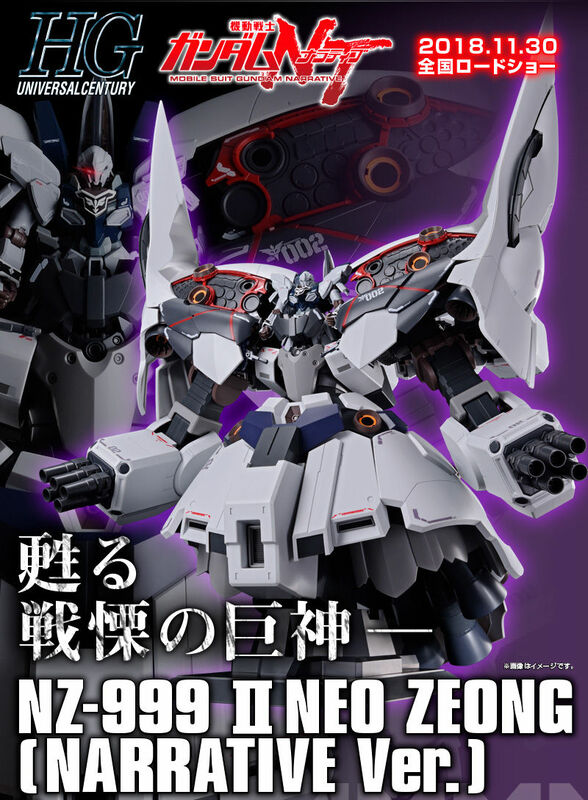 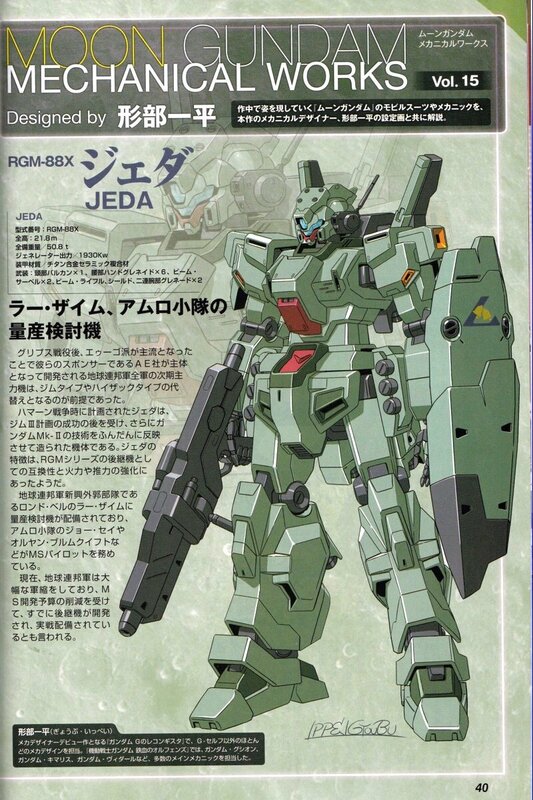 hopefully that bandai releases the stutzer mod in HGUC series. 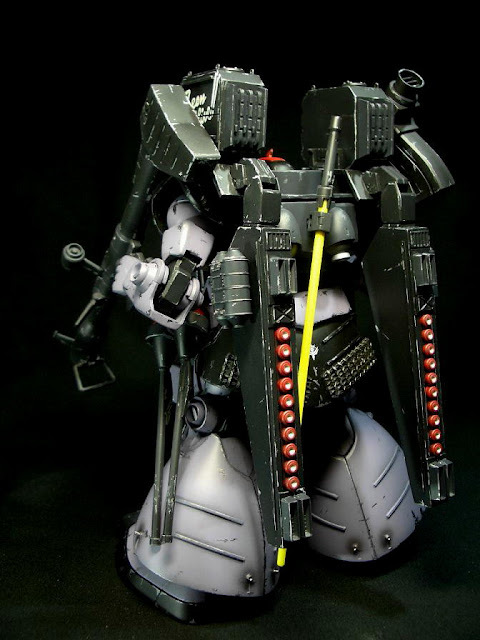 I like that is really accurate and nicely done.